Pop Single Of The Year No.08 is another one of those ‘shoulda been a hit’ examples. 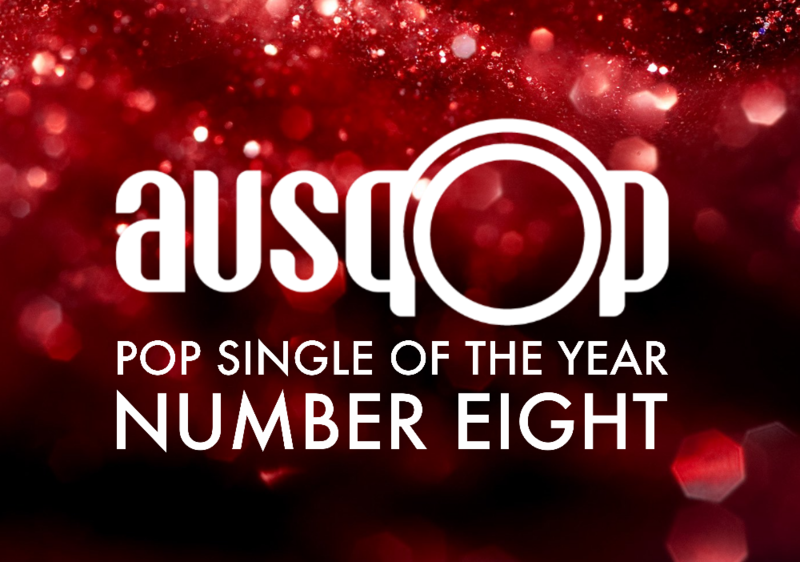 After all, Malcolm Kelly and Tony Oller from MKTO have history here in Australia, with top ten chart smashes ‘Thank You’ and ‘Classic’ already under their street-savvy belts and a third top 20 hit in ‘God Only Knows’. So borrowing from the latter’s title, God only knows why their 2016 single ‘Superstitious’ didn’t make an impact here… nor anywhere else for that matter. But that didn’t stop the boys from poking a bit of fun at their own expense in the music video (below), in which they try to convince passengers picked up via a ride sharing app that they were once massive pop stars. Musically, ‘Superstitious’ takes some of its styling cues from the aforementioned ‘Classic’… street-smart pop, infused with feel-good soul, with a chorus that’s impossible to get out of your head. As we said of it back in July, ‘Superstitious’ is a perfectly palatable pop package that just didn’t get the attention it deserved. 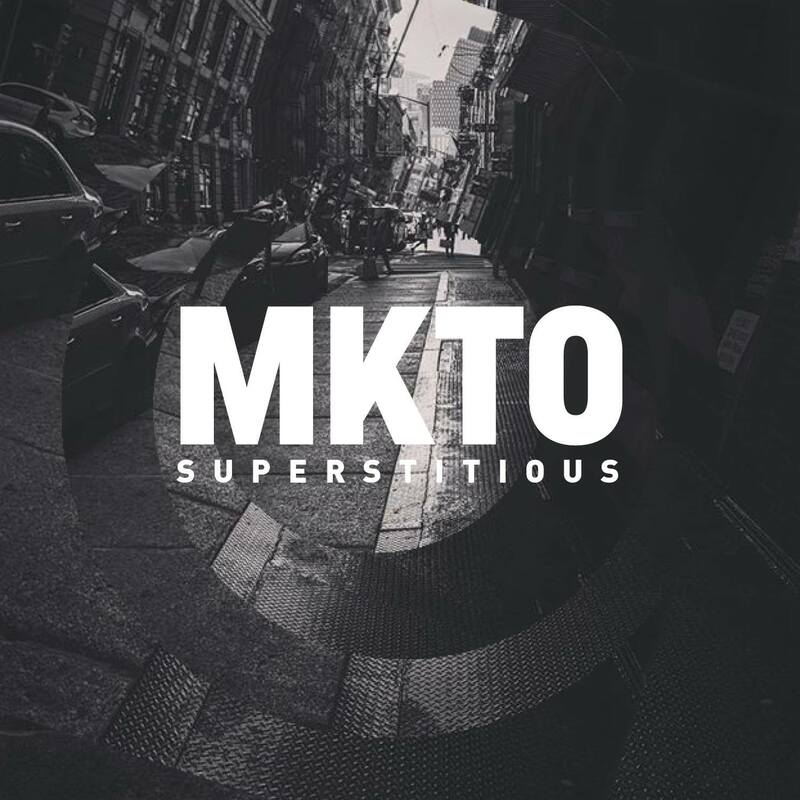 Our No.8 Pop Single Of 2016 is MKTO’s ‘Superstitious’.